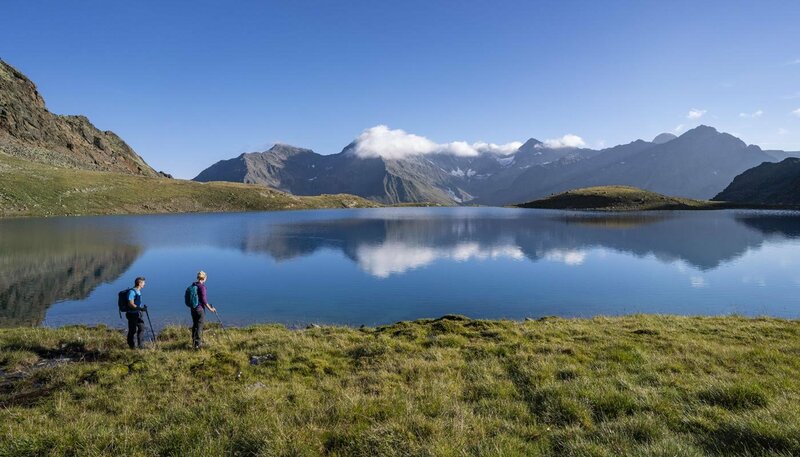 Pure mountain exploration: Family hiking tours, high Alpine mountaineering, adventure holidays and relaxation with wellness offers or swimming fun - the possibilities to explore Ötztal in summer are manifold. For a change you should simply look at the majestic three thousand meter high summits from our balcony and let them take away your breath. Incredible 60 of these countless, glittering mountain peaks are higher than 3400 meters - they are both gigantic and impressive at the same time. 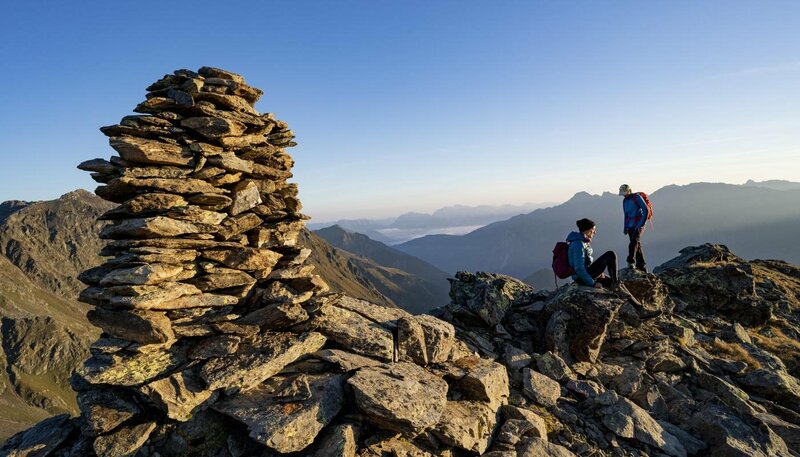 Ötztal is synonymous with a climbing paradise also in the worldwide climbing scene. 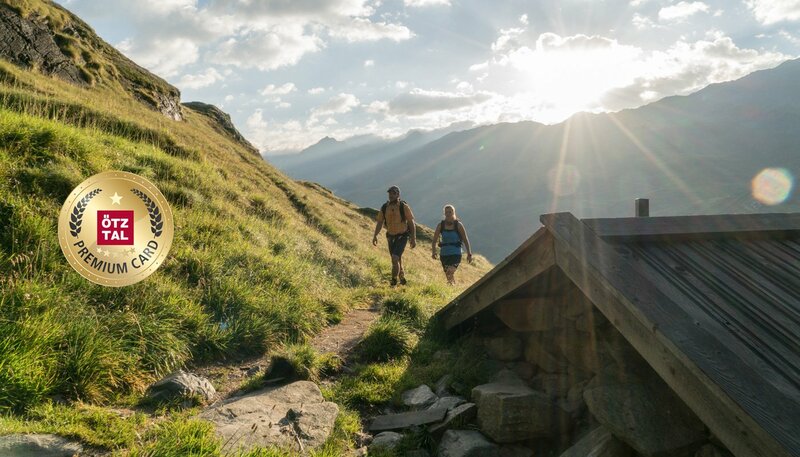 Secured by a fixed rope, you can conquer the 8 via ferrata routes in Ötztal. 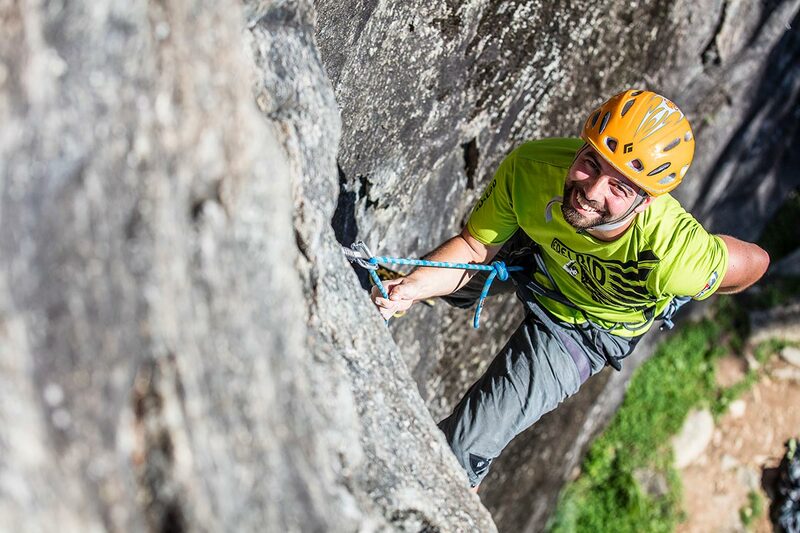 Or find your favorite rock route in the 20 climbing gardens - step by step towards a feeling of ultimate elation. 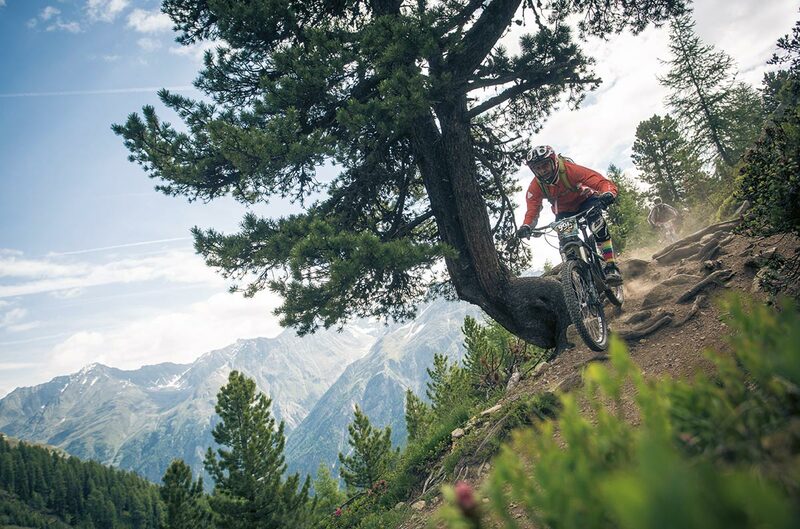 This is biking "at its best" - ranging from easy to extreme! 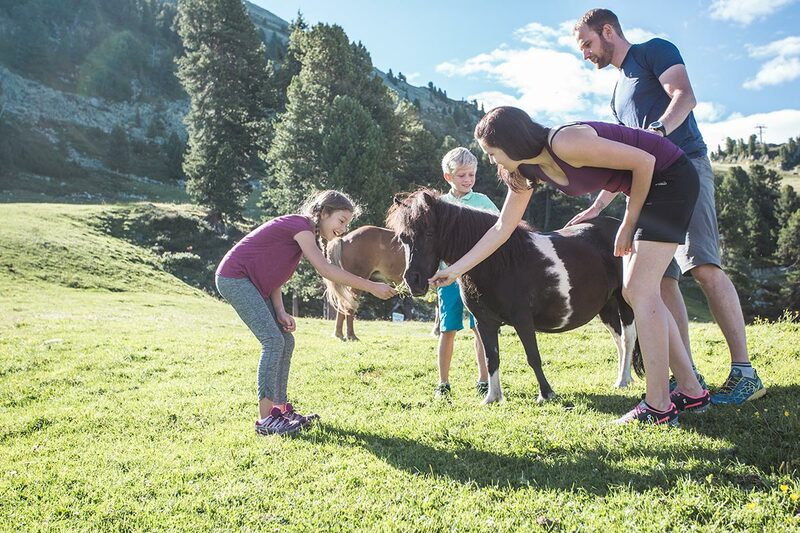 No matter if it's a road bike, mountain or e-bike tour, a leisurely cycling day with all the family on the Ötztal Cycle Trail or e-hiking, a perfect combination of an e-bike tour and a hike. On almost 900 touring kilometers you explore paved roads, forest trails and gravel paths up to the steepest trails for freeriders. 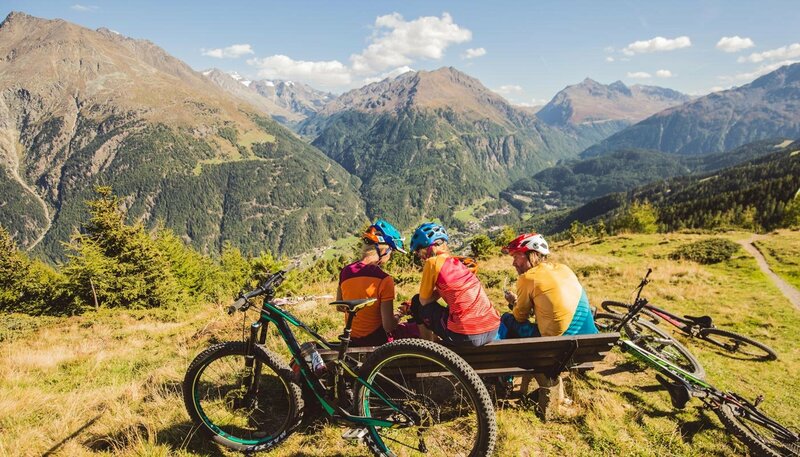 In Ötztal cyclists have fun in every terrain and at all altitudes. 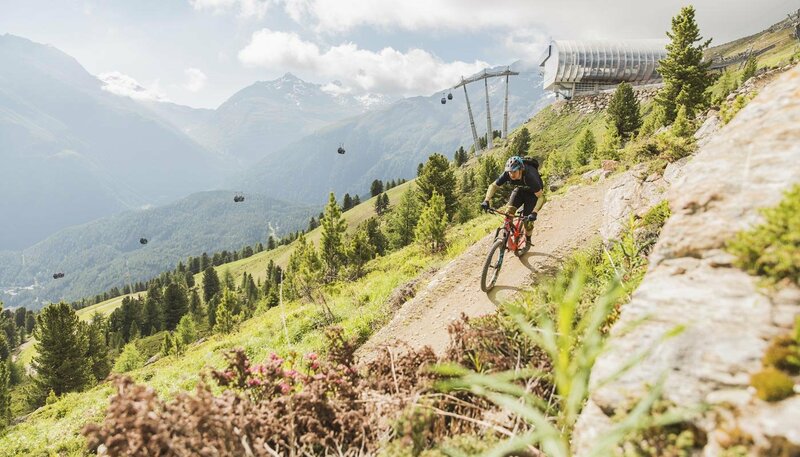 The Bike Republic Sölden offers a dense network of natural trails, freshly shaped flow trails and the challenging Jump Line. It is considered a secret tip among the single trail destinations. 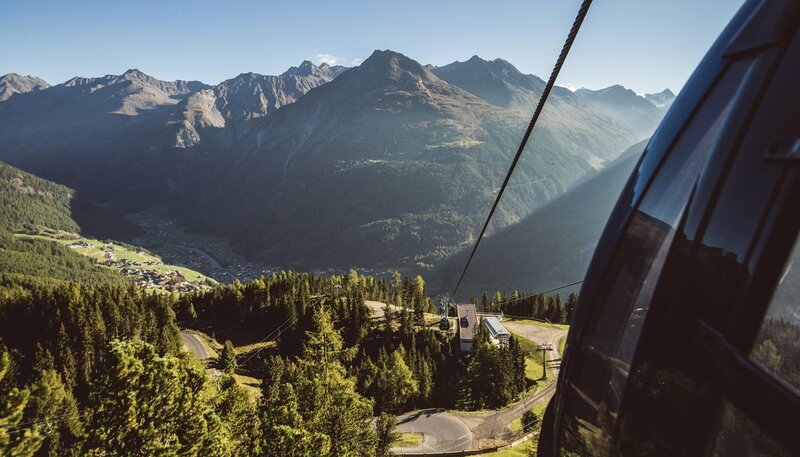 The Bike Republic infrastructures are exemplary, also thanks to Bergbahnen Sölden that offer unlimited lift-assisted biking. 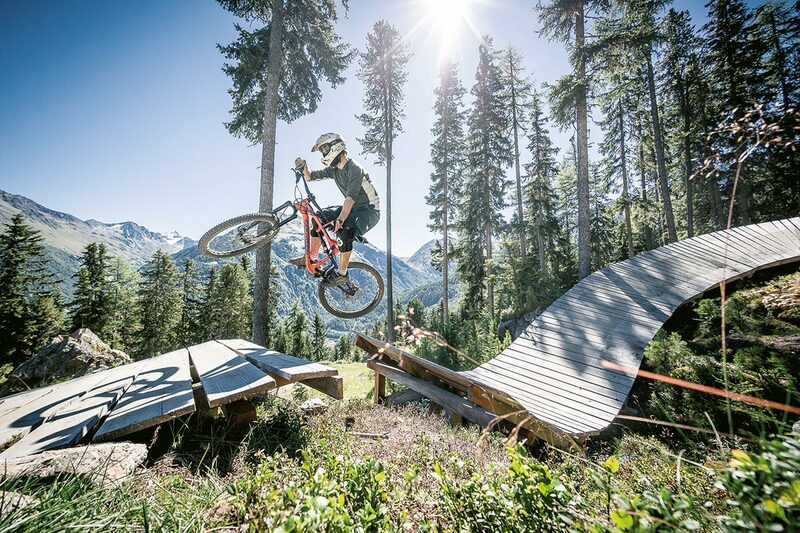 In the village you will also find two pump tracks and a skill center: the Sunny pump track at Hotel Sunny and the Rolling pump track (the largest in Tirol) at Bäckelar Wirt which features a bike wash station and is located in the middle of the village. 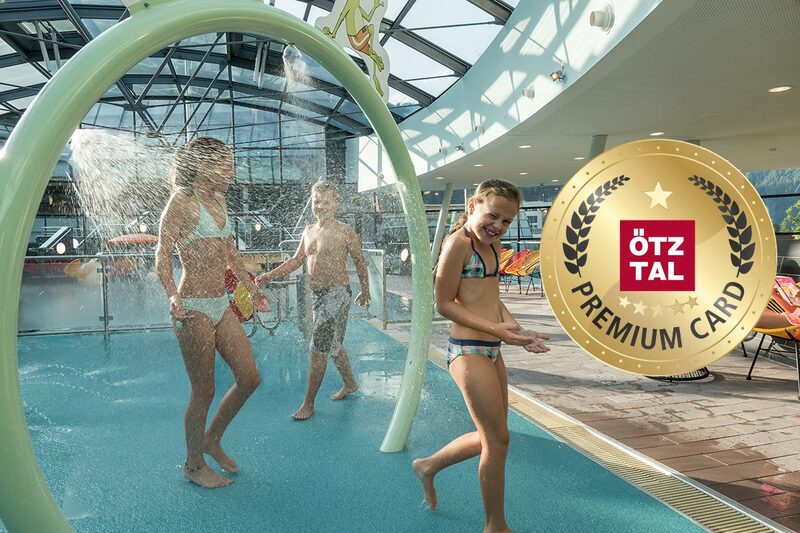 In summer, this ultimate activity card already includes a varied holiday program for all ages and preferences - without worrying about extra costs. A superb added value appreciated especially by active families.